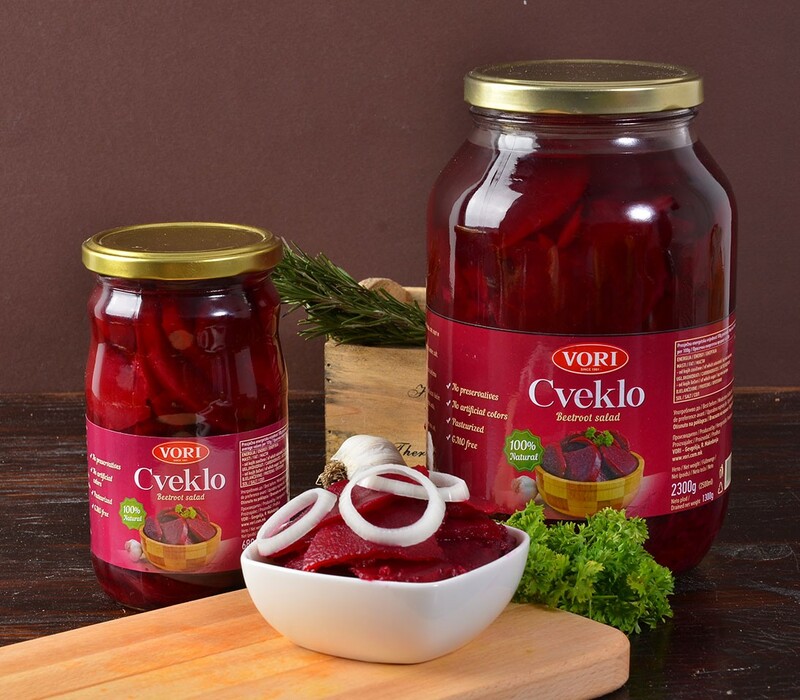 Beetroot Vori is an amazing product. Produced from the most qualitative sorts of vegetable, which grow within an ecologically clean area. Low in fat, full of vitamins and minerals and packed with powerful antioxidants it can be eaten as a salad throughout the whole year. 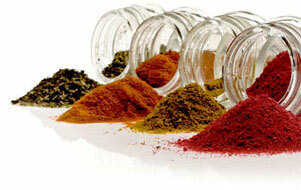 The amazing colour and taste will enrich every salad combination and can accompany lots of different dishes.